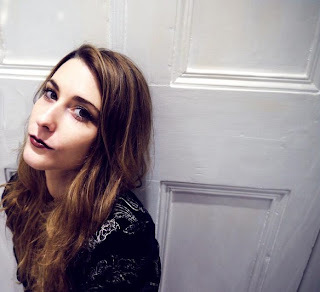 It's been quite some time since Ellie Fletcher initially emerged as an artist of note - mostly through her work as guest vocalist with Crystal Fighters but also her first demos in her solo guise as Kyiki back in 2013. Now she's finally back with the synth-heavy 'One' - a debut single worth waiting for. There's a touch of Purity Ring to 'One' but there's also a serene undertone, thanks largely to the soothing vocals of Kyiki. Listen to the new track below. Find more info at kyiki.com.